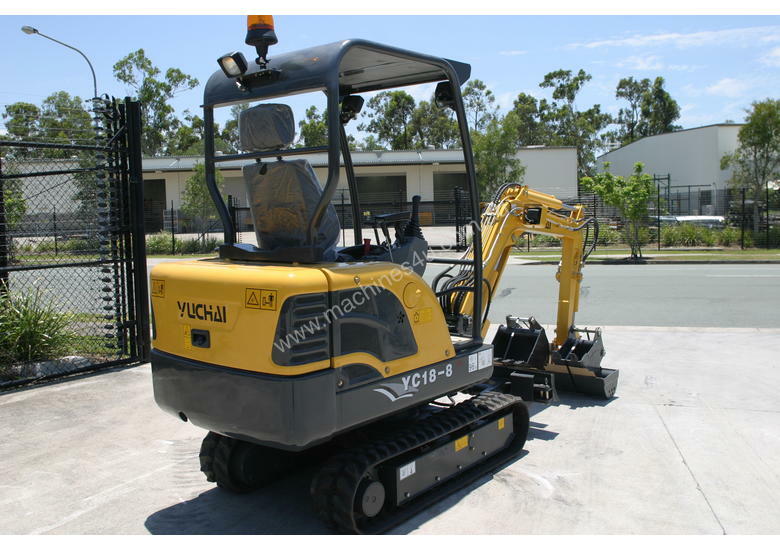 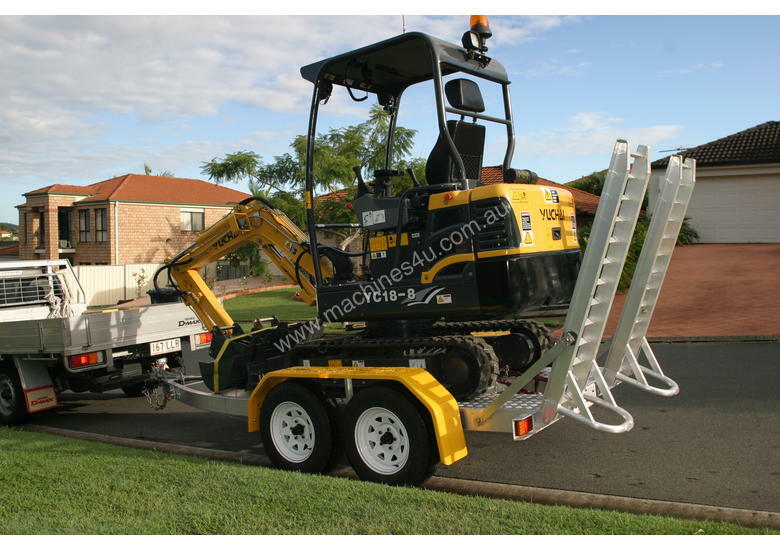 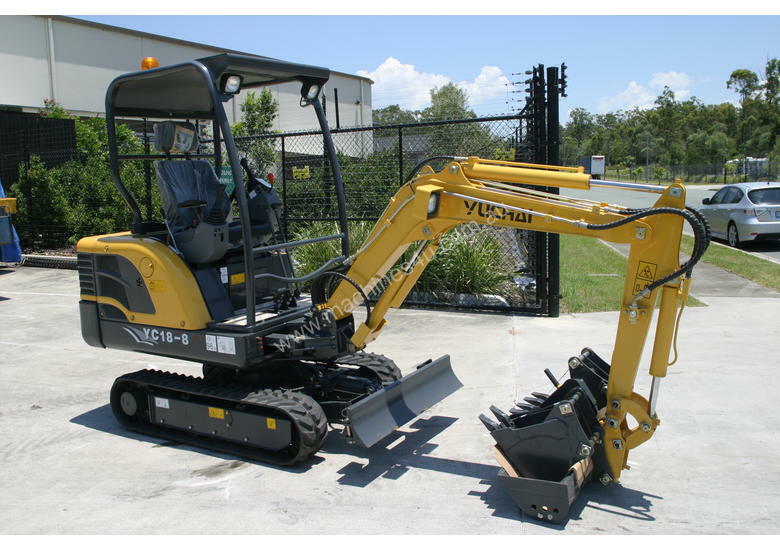 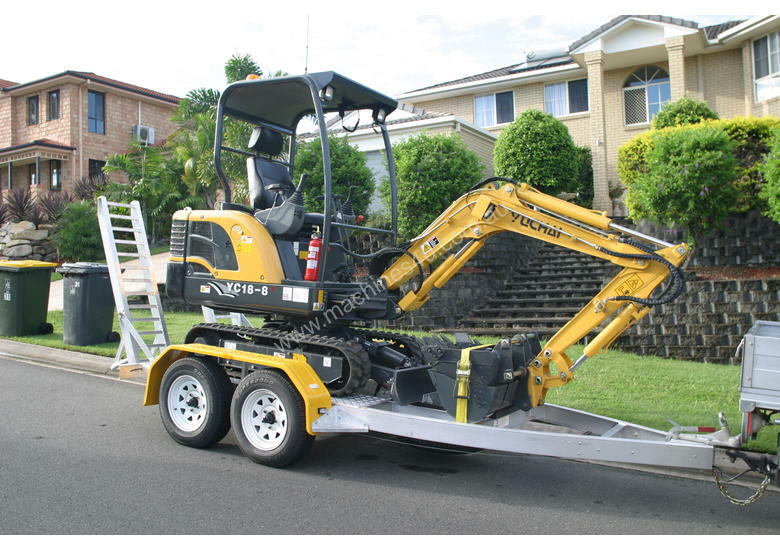 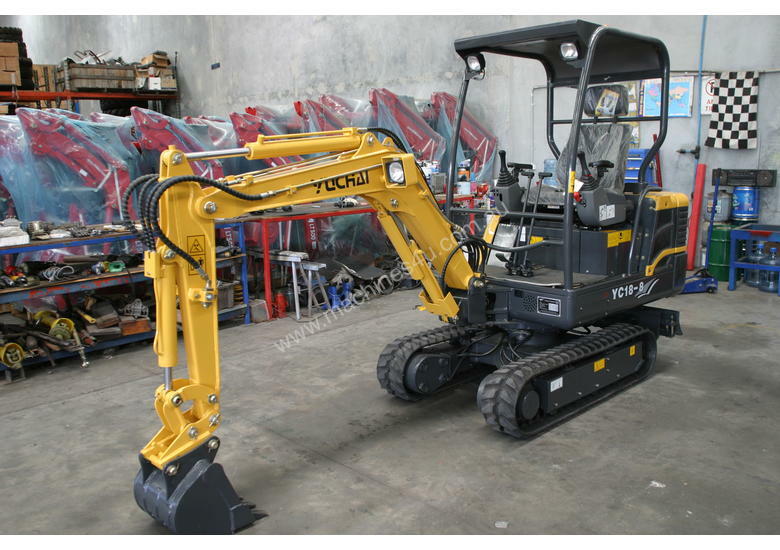 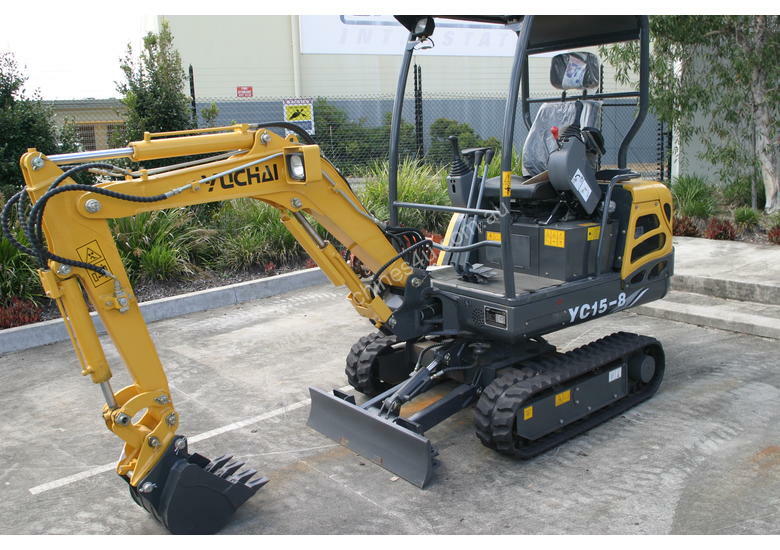 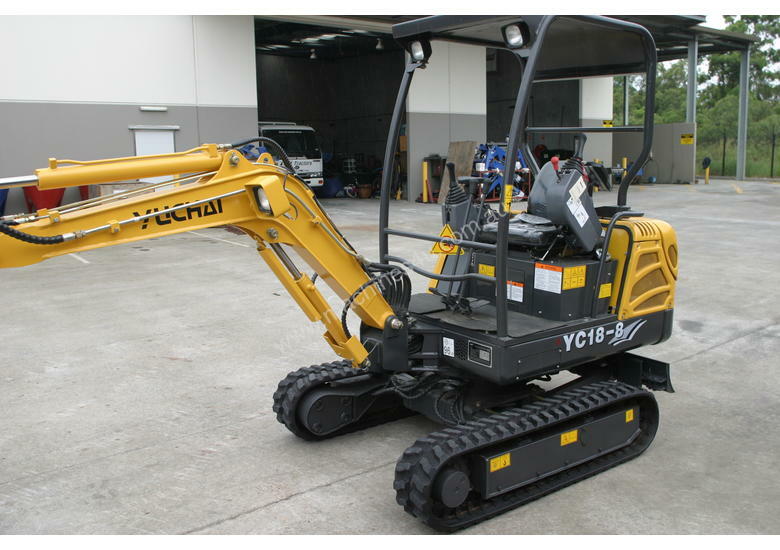 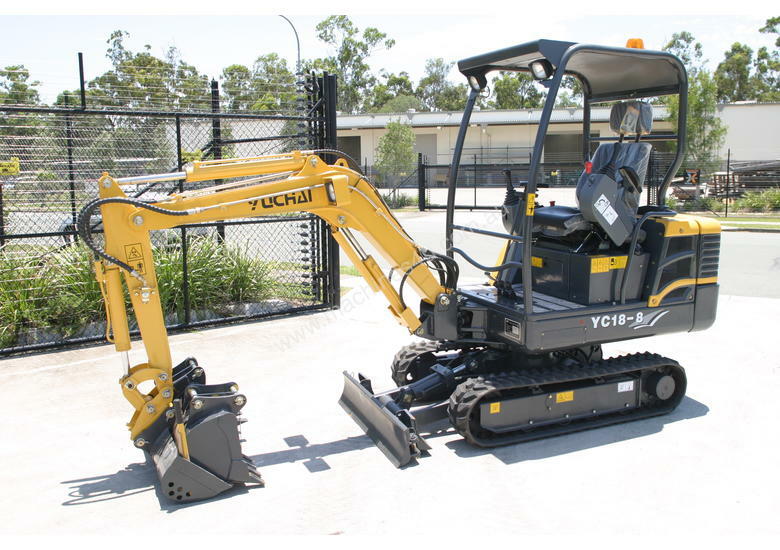 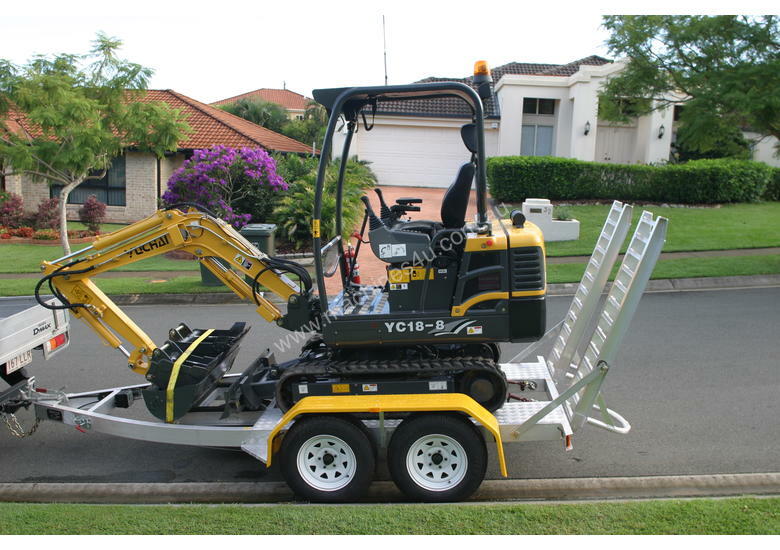 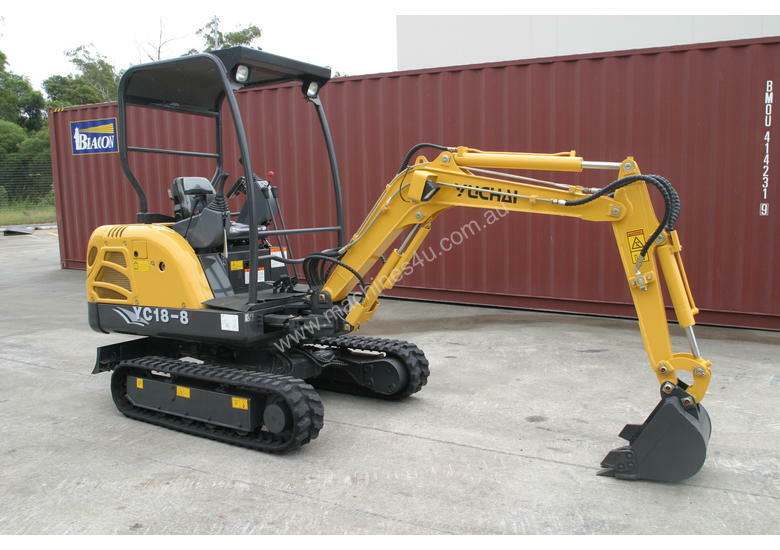 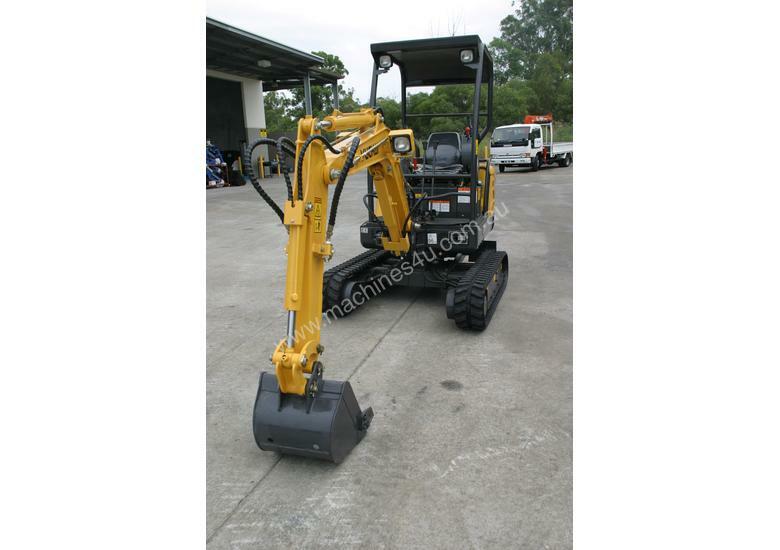 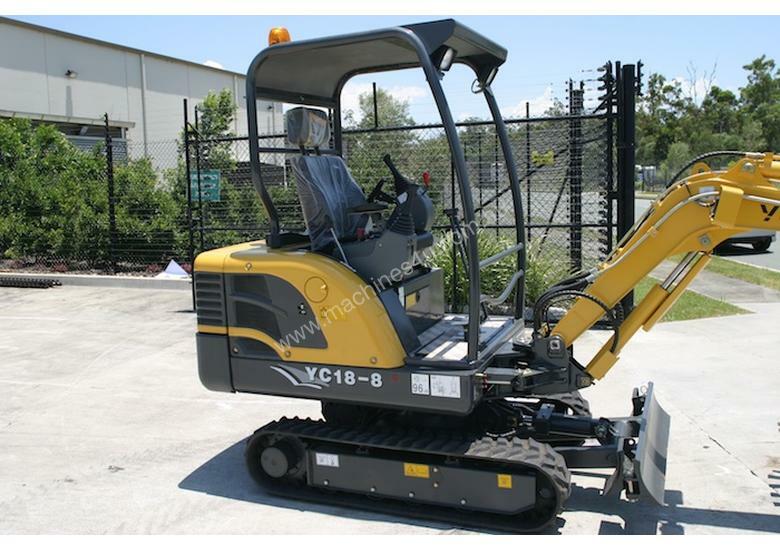 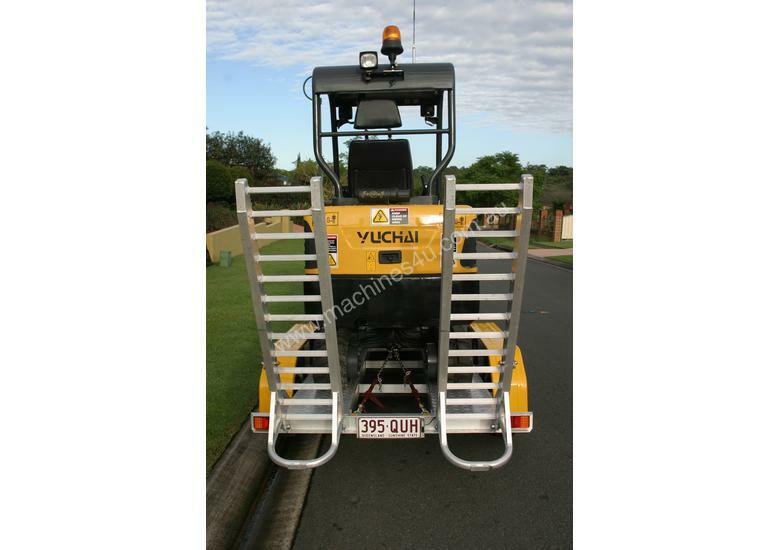 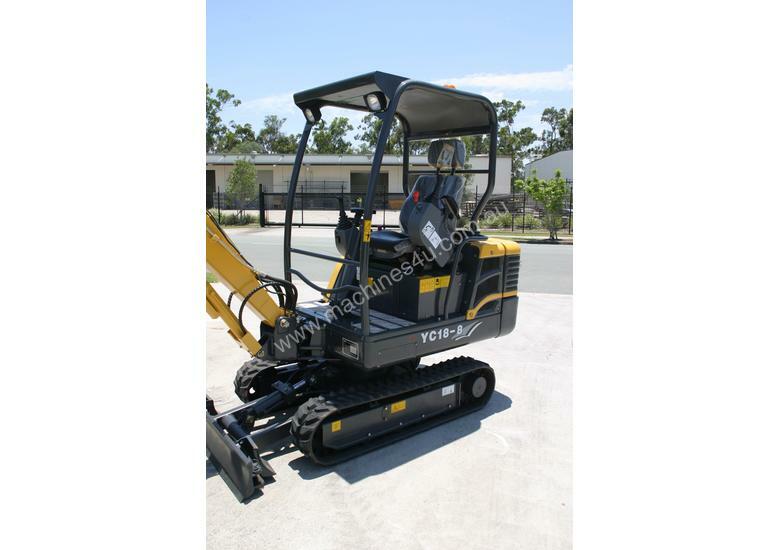 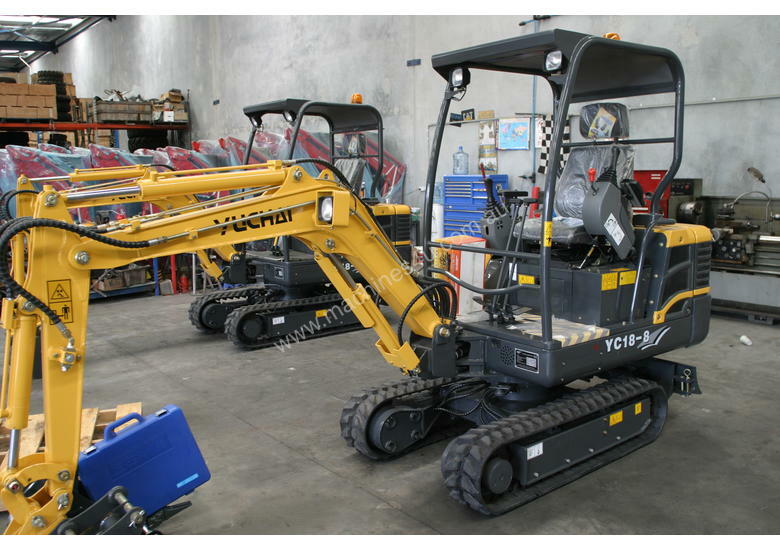 This mini excavator offers amazing value for money with Japanese hydraulics, expanding tracks, 2 speed crawler and hammer piping all standard equipment. 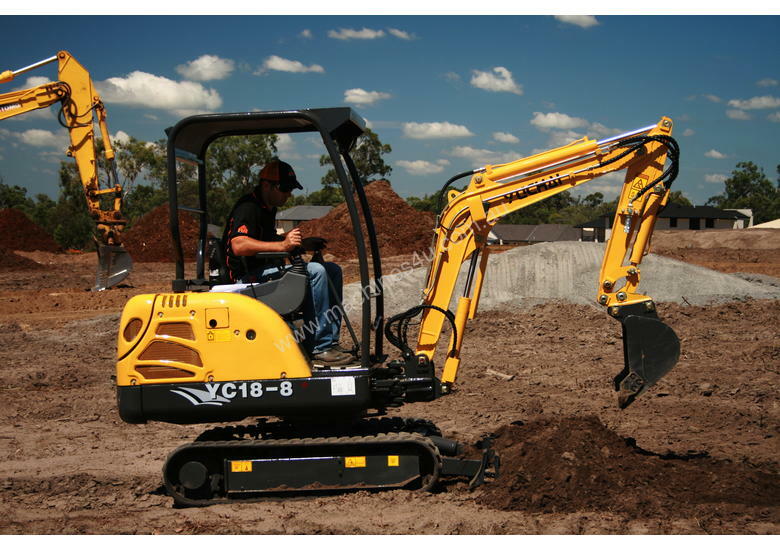 A large operator seat and fully adjustable arm rests and pilot controls make the machine a breeze to use. 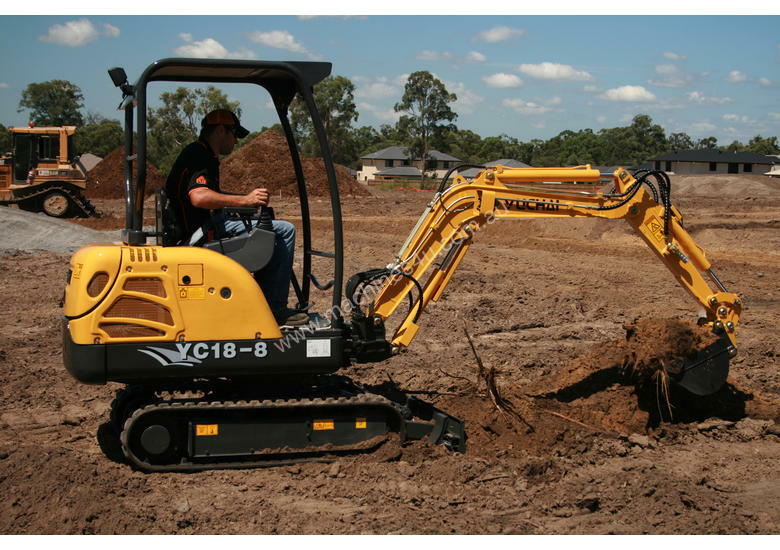 The excavator comes with a spring hitch allowing quick and simple bucket changes.